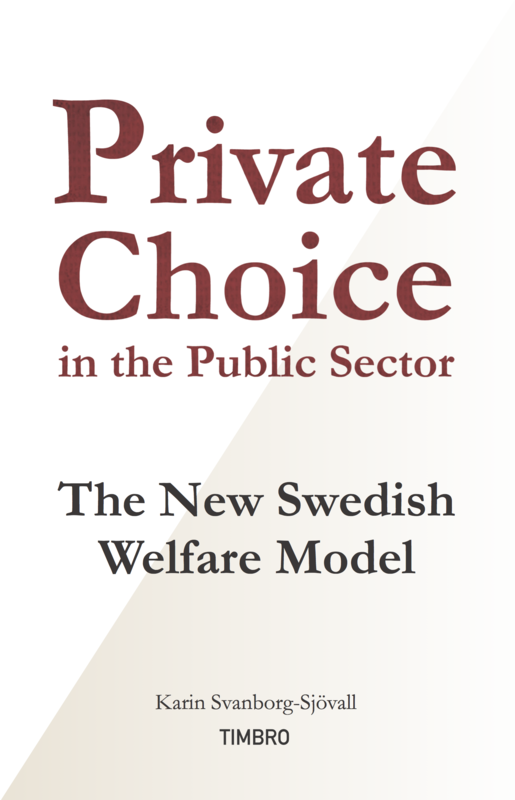 This book tells the story of how freedom of choice revolutionised and created a New Swedish Model. From the controversial debates in the 1970s, via the first experiments in the 1980s, through the major reforms in the 1990s, it shows how this new model succeeded in transforming the vast public sector into becoming the servant of the citizenry instead of its master. It is the story of the power of ideas, and of how long-term opinion making can truly make a difference. Karin Svanborg-Sjövall has a background as a journalist, and political advisor to the Swedish Minister for Higher Education and Research. She is currently responsible for welfare policy at Timbro, a Stockholm-based, liberal think tank.